Translating one language to another can be quite a daunting task to do therefore it could be hard to get affordable translation rates. Translation takes up much time and if not done properly, it can lead to risky situations, especially when it is for professional purposes. And since people think that it is really hard, it must be costly. In reality, it should not be so expensive, as rates vary depending on many considered factors. As mentioned above, translation rates vary depending on a lot of factors. Some would need a standard translation service, while others would need a more advanced one. 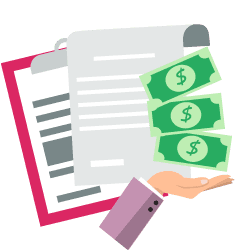 Pricing depends also on how long the document is such as if you would need a translation for a one pager, certificate, global marketing campaign, or a manual. This will also depend whether you just need a simple kind of translation or you would need a translator who has a specific expertise about the said document that is for translation. 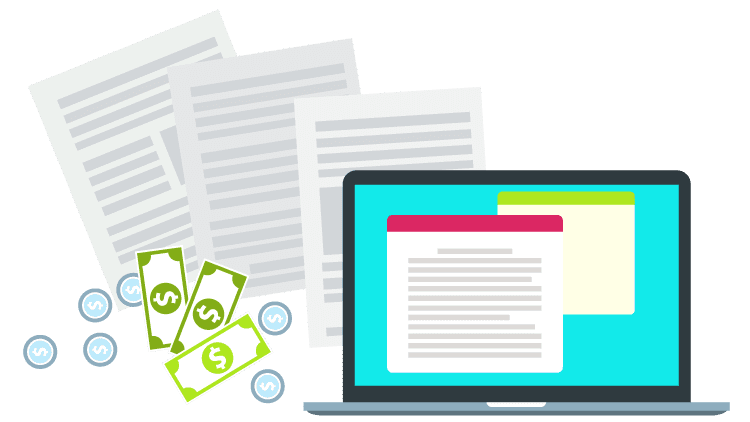 Some also offer world per word translation, while others have per hour or per page, and you need to determine with give the most affordable translation rates. 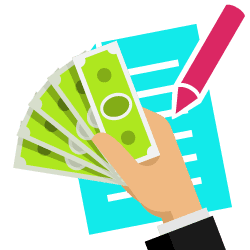 But since translation rates are usually specific because it has to depend on many things, you can help yourself out by providing the details of your document and have it checked by a website in order to know how much translation costs should be. 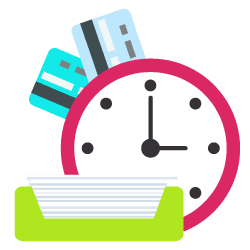 Some websites have per hour based translations which is said to be cheaper than those that have per document since there will be more than one translator, but that depends on the company you have chosen to do your translation. All you need is to research as some of these websites charge high, while others would have more affordable translation rates. Ask questions among these websites so you can be sure that you are in the right hands for your translation needs. USA Translate offers the most affordable translation rates to our clients with the focus of being the flexible service provider that provides low-cost translation services. Our costs are lower so we can transfer the savings on to the customers. We are a certified translation company with years of experience in the industry to translate any type’s content. Though we are the affordable translation service providers, we never compromise in the quality. We make sure that all the content is translated with 100% of precision and the quality control team ensures them before they are presented to our clients. Thus we make sure that the content is translated with accuracy despite affordable translation rates. This has made us grow the leading service provider online offering excellent services. We also provide transcription, interpretation, and localization of websites which are becoming the neediest assistance for all industries and business areas across the world. If you think that quality and affordability do not go together, you are mistaken. At least, you can avail yourself of an affordable translation service in the USA. They will assist you with qualitative and authentic translation services at the most affordable rates. You will be able to reach out to your target audience without upsetting your budget for the translation services. If you do not understand where to start to find affordable translation rates, or if you don’t have enough time to examine translators’ qualifications, it may be a good idea to work with an agency, like USA Translate. If a deal seems too nice to be true, it probably is! When choosing a translation agency, reputation is like gold. If you see that a translation agency has worked for significant companies, you can rest assured that they can deliver on quality standards required by those companies. 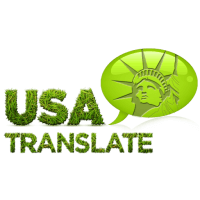 USA Translate is a great place to start when looking for affordable translation rates.